Junk Food is Not Bad, I Swear! Yeah, you heard correctly. Junk food is not bad for health IF CONSUMED IN A LIMITED AMOUNT. There is a case reported by CNN about a nutrition professor who has lost 25 pounds by eating a diet which has mostly included junk food such as snack cakes, chips, sugary cereals and cookies. But he also had protein shakes, veggie and multivitamin in his diet along with the junk food. WHY HE DID THAT? He did that experiment on himself to demonstrate that it is the number of calories which is actual culprit of your weight gain issue rather than type of food. 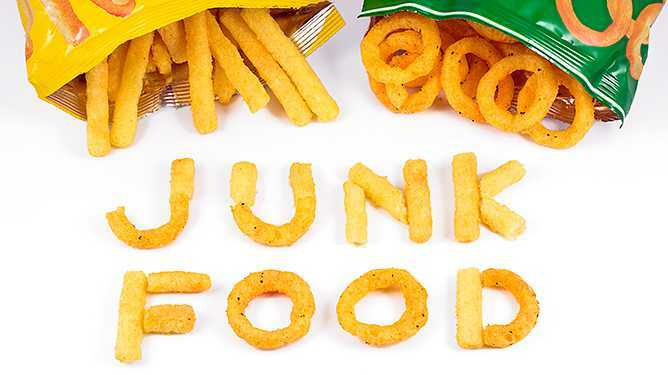 little amount of Junk food along with healthy food can make you lose weight but consumption of junk food on regular basis can be harmful for the health. 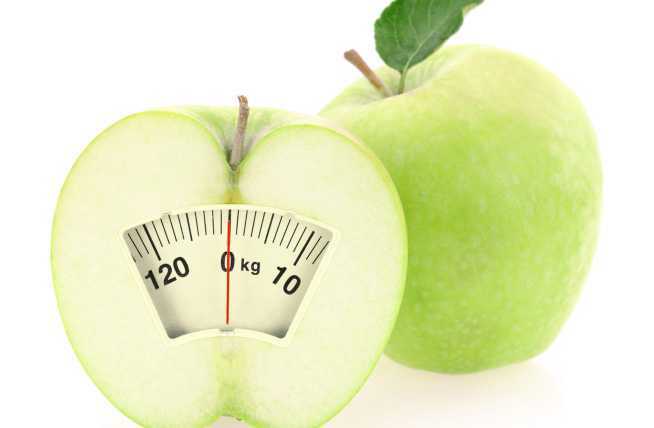 Everybody have a fair idea about junk food but when it is about giving a proper definition then it will be categorized as a food which has little nutritional value and high amount of fat, sugar, salt and calories. Some foods don’t pose any threat to your health despite being labeled as junk food and they are generally safe to eat along with a balance diet. But can ANYONE imagine a party without pizzas, cakes, pastries, burgers, fries and other sugary and salty delights especially if it’s a birthday or anniversary party. We should accept that it is part of our life and we should keep it around for a taste change. But don’t make it an excuse to GORGE ON JUNK FOOD. 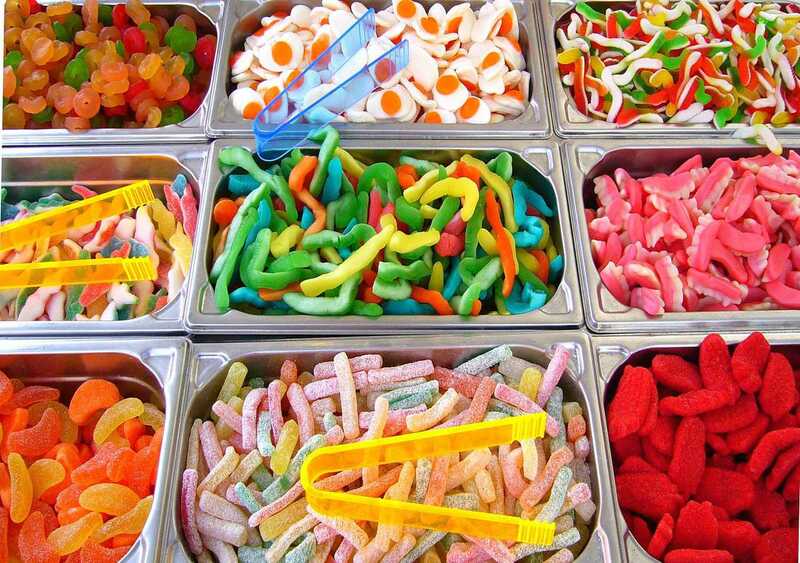 Taste Buds and Junk Food, Why it feels so good? Does your mouth start watering at the sight of your favorite cheese burger or even listening about the new item added in the menu list of pizza outlet? You became restless to try this new menu as soon as possible. Do you know from where this desperation or technically addiction for junk food actually comes from? This comes from the chemical ingredients added to these junk foods to enhance it aroma and taste. We generally underestimate the smell of food but it is the smell which pulls you towards a certain outlet to put off your craving. These items create a mental cue in our mind that if you want to satisfied then you have to eat the junk food in order to do that. Most of us are introduced to these processed foods in very young age which poses difficulty when we try to improve our eating habits. Processed food items are made with chemical ingredients knowingly to increase the craving so that the consumer asks for more of such product. Taste, appearance and satisfaction is very crucial for success of food business and the concerned industries spend a lot in research labs to develop different flavors, maintain the appearance and increase the satisfaction level. This fact is kept hidden from the consumers who just read the label ‘natural flavor’ and think that it is naturally made. There is very little or no difference between artificial and natural flavor because both are manmade ingredients. So don’t go by the labels and use your own brain to decide what is good for you. How much junk food is too much? Don’t shop for groceries with empty stomach as you are more likely to pick junk food items like chips, chocolates, wafers etc. in hungry condition. Eat only on your dining table and not anywhere else or while doing any activity such as watching television or working on laptop or computer and chatting on mobile etc. Carry your own homemade snacks to your workplace to avoid eating outside or at cafeteria. If you are unable to resist your cravings then be selective about the type, quantity and frequency of your junk food indulgence for example you can have your cheat meal on weekend once a day. If you think that you can have your favorite junkie just because you are working out then have a look at this and you will find out that all your efforts are going in vain because the amount of calories you are burning is coming back after eating a snack with same amount of calories. What will you get then after a heavy workout? A tired body for sure. Junk Food which may good for you, Mind it – limit the quantity? Every entity has a positive side and so do some of the favorite and conventional junk food but before smiling like a Cheshire cat by thinking about your favorite chocolate or pasta, you should read the above warning “LIMIT THE QUANTITY”. Now, let’s see the list of processed foods which are not fat free, sugar free or baked. Yes, these are classic junk foods and bit higher in calories. This sugary delight is made with only six ingredients and remains wholesome despite of being a processed food. When dark chocolate is paired with whole wheat brownie and some nuts then it becomes rich in fiber. Dark chocolate has been proven to good for heart because of its high antioxidant content. It reduces the blood pressure and risk of heart disease if 100 grams of dark chocolate is consumed daily. Many crackers are made up of whole wheat which can be a healthy evening snack without the side effect of junk food. A recent study on processed cheese has found that its Conjugated linoleic acid (CLA) content is loaded with anti carcinogenic properties and also acts an effective antioxidant. The level of CLA is more in processed cheese than the natural cheese such as cheddar. Junk foods are generally low on potassium but potato fries have more potassium than a banana and very low sodium which is good for body. Turkey bacon is far better than the pork bacon variety and it serves 100 calories and 8 grams fat with just three stripes. Everybody suggests going for brown bread but if you can’t resist the temptation of white bread then you can have it occasionally. Its positive side is that it is a mix of enriched white and whole wheat flour. Gingersnaps cookies contain less fat and sugar as compared to any other cookie. Ginger flavor will make you feel fuller than the bag of Oreos of double chocolate chips. We all know about how addictive junk food can be and it is all because of the chemical additives present in it. The best solution is to change your taste or trick your taste buds. Here are some practices which you can apply to avoid junk food. This practice will help you in tracking your eating habits and the reason why you are preferring junk food over healthy meal and at what time. You can identify the list of your favorite junk food and also observe the frequency and amount of your junk food consumption which will give you a fair idea about how much calories you are actually taking in your diet. Once you know the items you crave for and at which time then you can easily overcome those cravings by substituting it with a healthy alternative. The craving for junk food generally occurs under the influence of emotions such as tiredness, depression, anger or stress and a person consume his/her favorite food in order to get comfort. If you will overcome these emotions then it can prevent emotional eating and your health will also improve. Most of the times, we stop by at our favorite restaurant or food outlet to have our favorite junk food or take outs but if you can change these habits then you will change your eating habits as well. Rather than ordering a pizza or dinner take outs try to prepare meal by yourself. The main advantage of self cooking is that you will be aware of the ingredients you are using in meal preparation. Therefore, you can control the amount of fat, sugar and salt quantity in the food. Prepare healthy snacks which are rich in fiber and stock in fridge so that you can take it to your office or munch at home during your craving hours. Give a try to those veggies and fruits which you once hate in your childhood. Our taste buds are more sensitive in young age but the sensitivity reduces with age. This is good for you because less sensitivity can help enjoy those foods which were too strong for your taste in childhood such as Brussels sprouts, turnips or olives. Make any changes in your meal little by little so that your body doesn’t take it as a shock. For example, if you are going to replace processed grain with whole grain then start the replacement process by mixing 1/3 of brown rice and 2/3 of white rice and gradually increase the percentage of brown rice until you are eating 100 percent brown rice. Try to drink bittersweet beverage once a day for whole week and it will increase your liking towards it by 68 percent. Read and learn more about healthy food items and recipes to motivate you for trying them in future. When you crave for sugary delights then eat a food of contrasting flavor or switch to a palate cleansing flavor to fight off the temptation. Prepare a small meal with few options and this will prevent overeating. You can include fiber rich salad as side dish and it will make you full. Homemade Healthy Junk Food may not that Bad, Try yourself! Onion rings – make crunchy snacks at home with onion rings and breadcrumbs. Chocolate crunch – make a sweet salty snack with wheat cereal, chocolate coated almond and pretzels. French onion dip – simmer chopped onion in broth and use reduced fat cream along with yogurt for the creamy flavor.